calligraphy as i see it is just more than friction and flow of pen and ink on paper. 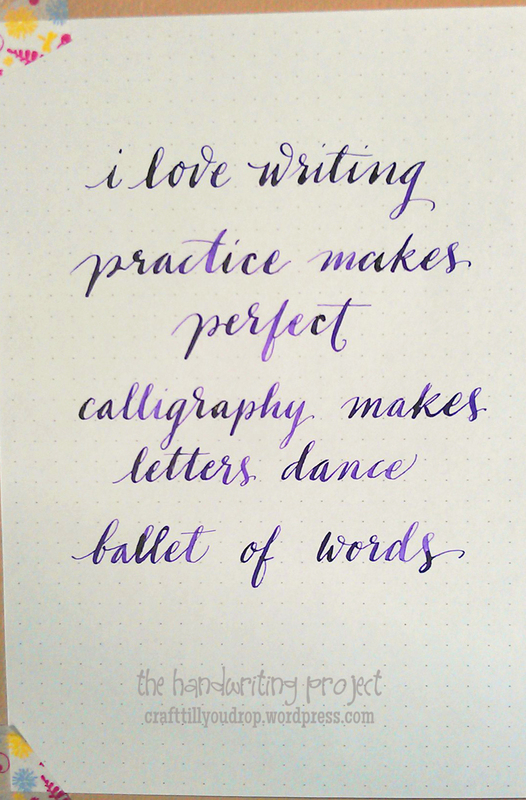 more than just practicing a skill, handwriting is producing something beautiful out of words. these are the reasons why i have taken on the challenge of writing pretty everyday. my 42nd out of 365.